Non-Stick Sheet, Protect Upper Platen From Hard to Clean Inks! Home > Heat Press Accessories - Stain Protection, Cleaners & More! 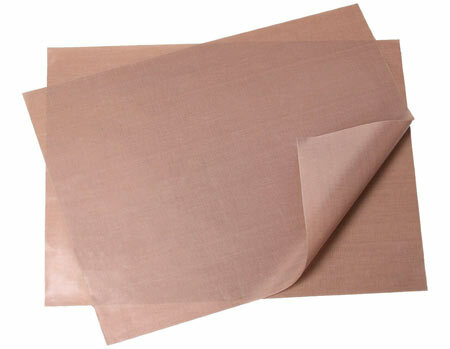 > Non-Stick Sheet, Protect Upper Platen From Hard to Clean Inks! We strongly recommend this item & they last a long time! Material: Premium Grade Non-Stick virgin PTFE resin.